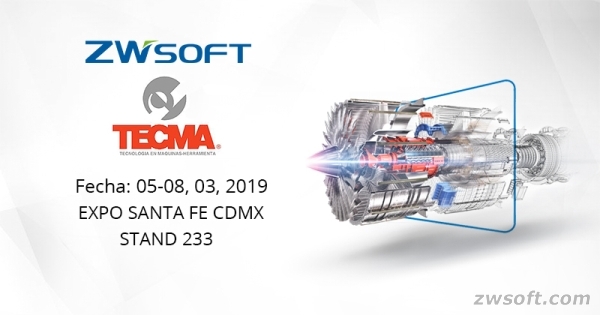 Mexico City, Mexico: March 5-8, 2018 – ZWSOFT will make a debut at TECMA 2019 in Mexico City, Mexico. 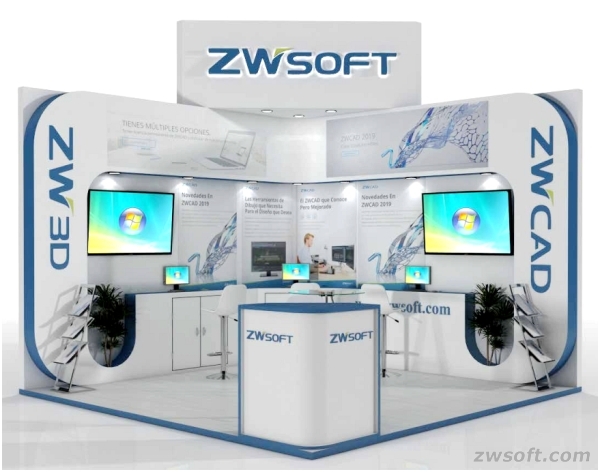 As the world's leading CAD/CAM software and service provider, ZWSOFT is ready to introduce its latest releases, including powerful 2D CAD (ZWCAD 2019), 3D CAD/CAM (ZW3D 2019) and 3D CAD Viewer (CADbro 2019) at the show. Join us to take a closer look at the excellent new features, tools and improvements to expedite your design and manufacturing process. We'll show you how ZWSOFT products help you get your work done more efficiently and create amazing things, let alone the special promotion that you don't want to miss. Welcome to our Booth No.233! We will be waiting for you! 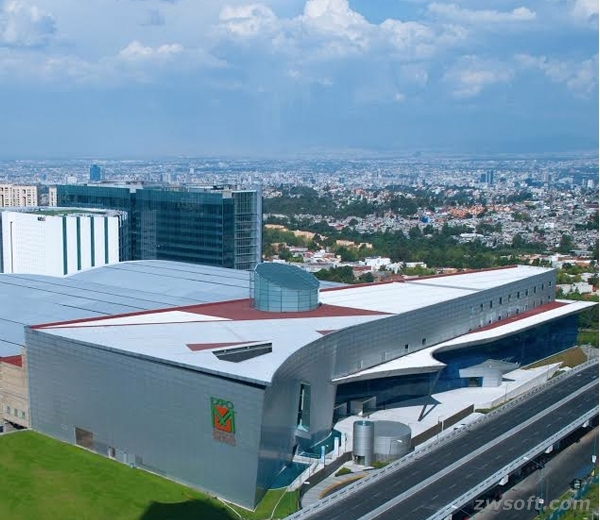 Having a history of 25years, TECMA is the most important specialized machine tools and manufacturing exhibition in Mexico, which brings together the most representative suppliers that provide high technology and innovative solutions to improve the manufacturing process.